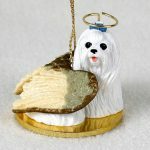 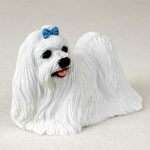 Our Maltese pens are not only an affordable gift but also a great gift for any dog lover. They are offered in 12 breeds and various color styles with a cute figure of each breed on top of the pen. Each pen writes in blue. 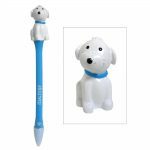 All breed names are written on the side of each pen along with a paw design at the bottom of each pen. 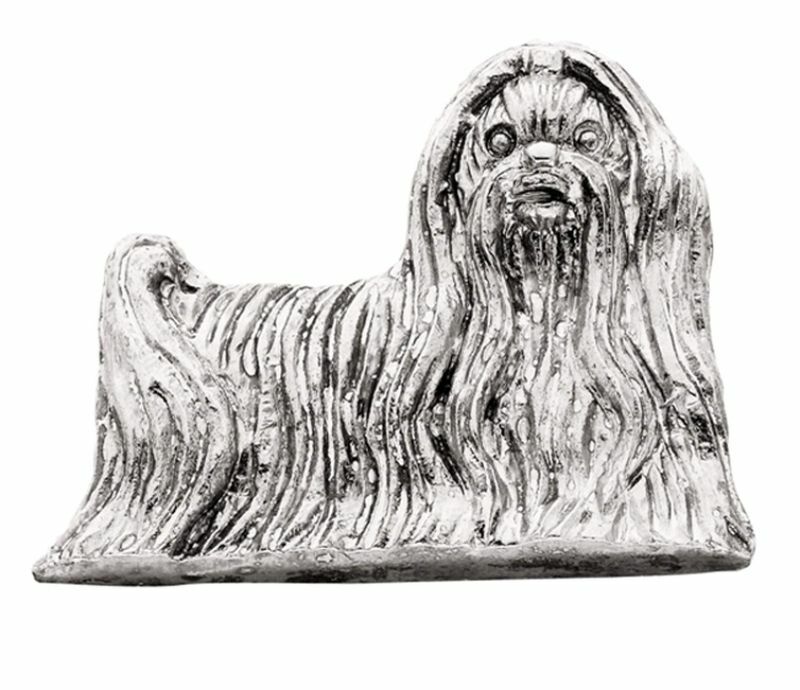 Once the pen has run out of ink, simply twist off the dog topper, throw away the pen, and keep the figurine!